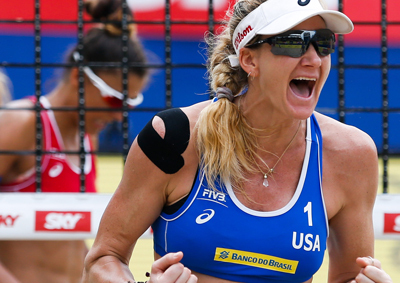 Which Olympian Will Make a Surprise Visit At Your Camp? 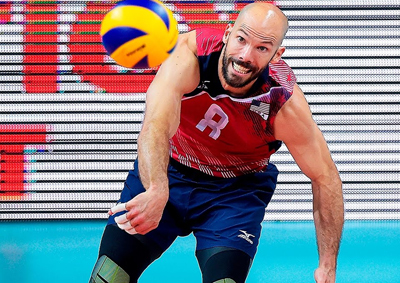 The only volleyball camp in town where you can have fun and improve your skills in volleyball learning from an Olympian, UCLA Hall of Famer and former Pro Volleyball Players! This camp is for kids ages 8 and up. Designed for the beginner and intermediate to give them a headstart in the fundamentals of the game. Athletes will learn the secrets of passing, setting, spiking, serving, blocking, digging, and have lots of fun while doing it! 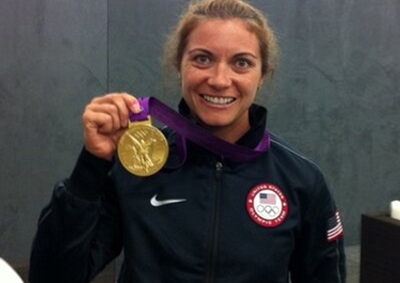 Camps will get a surprise visit from a gold medalist!!! Learn from some of the best of the game. 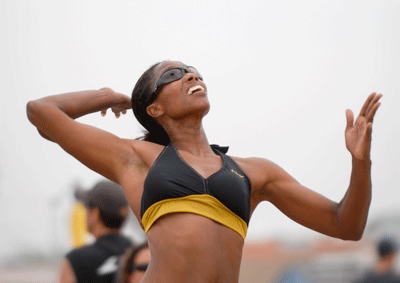 Olympian Annett Davis as well as former Professional Volleyball Player Jason Lee are the camp directors!! !